Diaper Pail - Carbon Filter Refills  : Welcome to Sheepish Distribution!, All Natural Care Products! 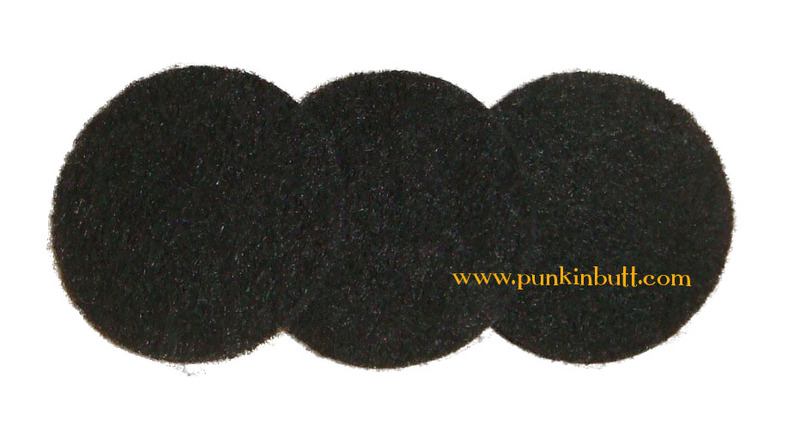 Carbon filters refills for our cloth diaper pails. Fits our 7 gallon and 14 gallon pails. One filter typically lasts 4-6 weeks.